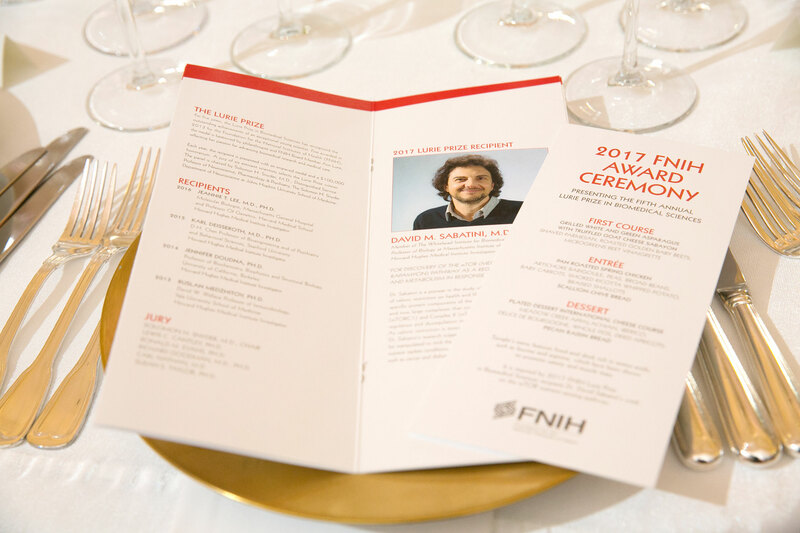 Each year, the Foundation for the National Institutes of Health honors an exceptional young scientist in the field of biomedical sciences with The Lurie Prize. 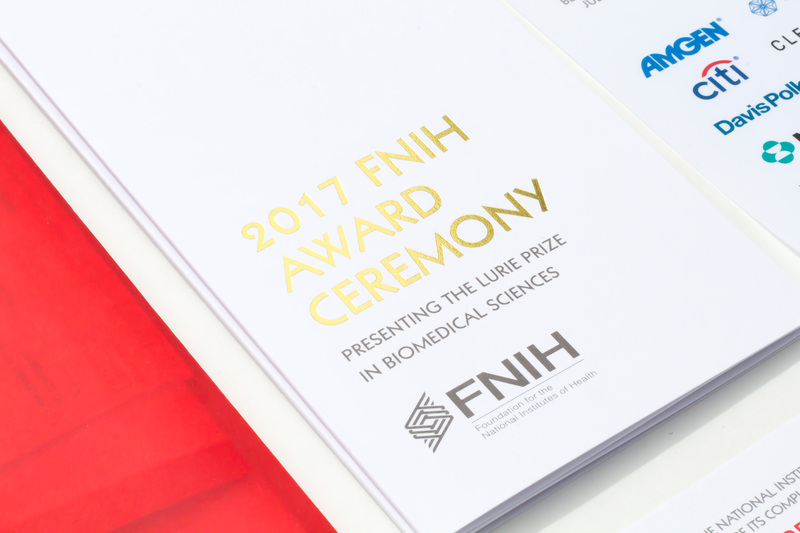 The annual Lurie Prize award ceremony is the FNIH’s premier event. 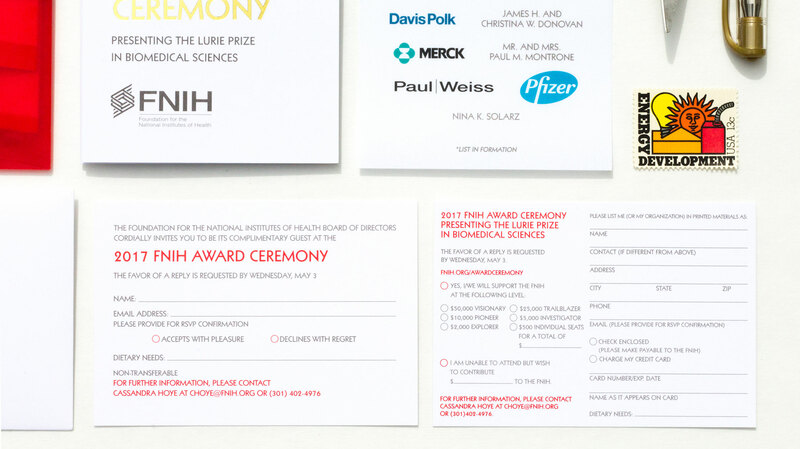 It brings together some of the foremost leaders in the field of biomedical sciences to honor a promising young scientist nominated by peers. 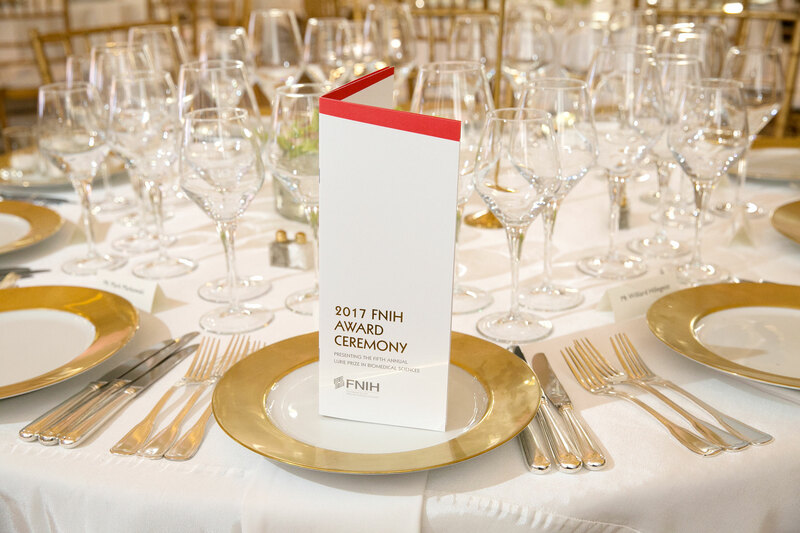 The award is made possible by a generous gift from FNIH board member and philanthropist, Ann Lurie, and the winner is chosen by a distinguished jury. 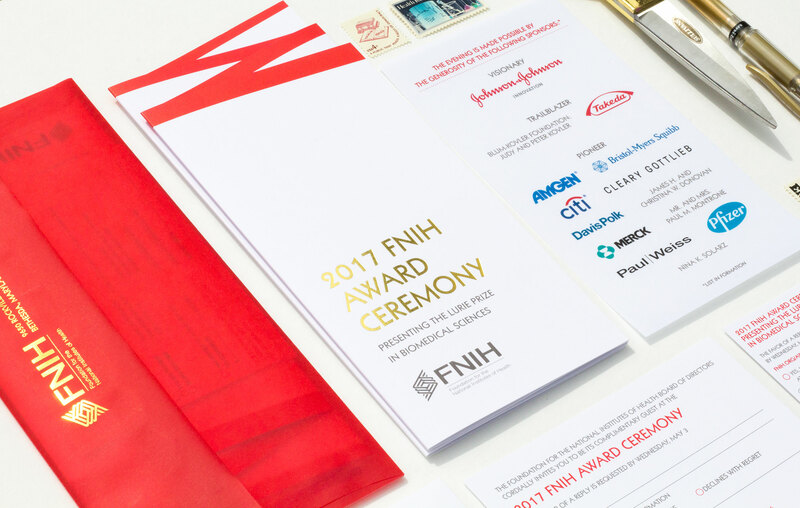 The award winner isn’t announced until the invitation is mailed. The invitation needed to have a Wow! factor with a fun sophistication—elegant with a modern twist. 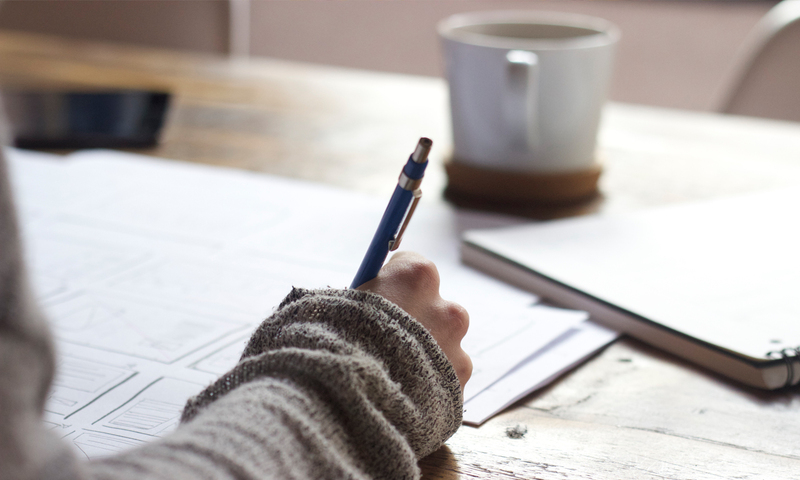 This year, David M. Sabatini, M.D., Ph.D. was honored for his discovery of the mTOR pathway, which is a key regulator of cell growth and metabolism in response to nutrients. Honing in on “pathway” as a theme, we developed a simple, clean and crisp look and feel of the design. 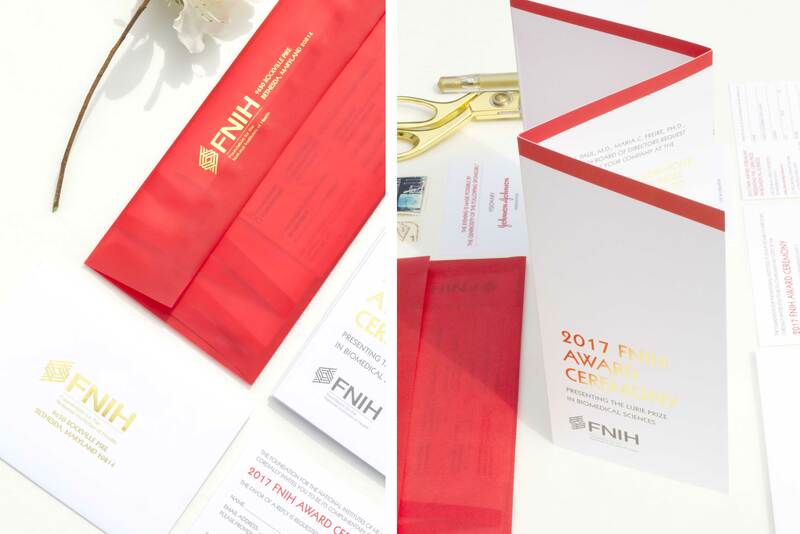 A pathway is reflected in the accordion fold die cut of the invitation, turning the concept into a tangible work of art. The color palette combines a shocking red-orange with warm gray and gold foil. 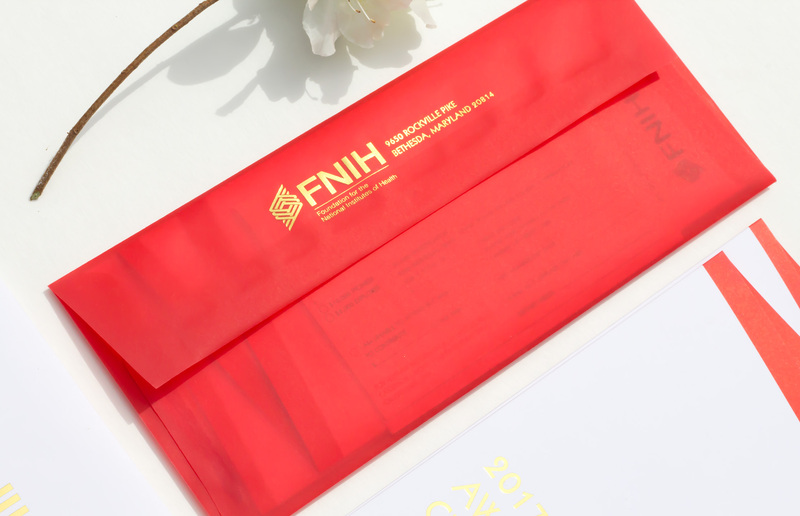 The invitation mailed in a red-orange, semi-translucent envelope with a gold foil return address on the flap. The theme was carried through with a die cut pathway on the program highlighting Dr. Sabatini and his accomplishments. 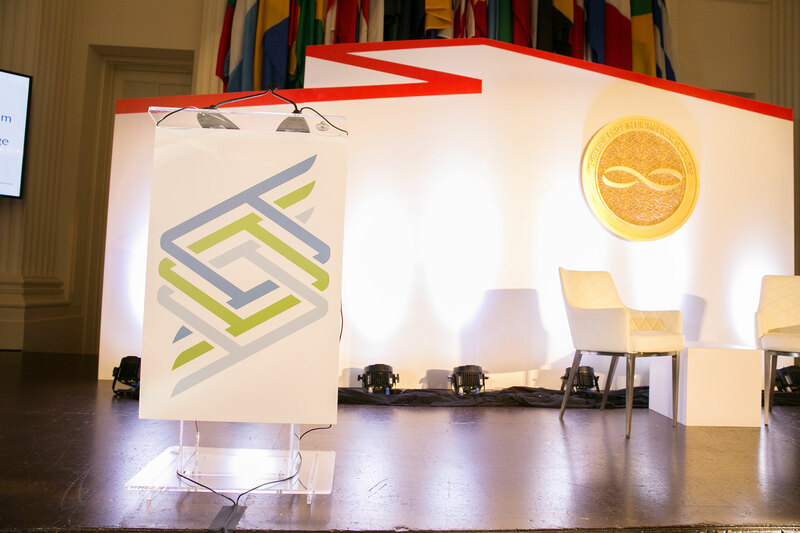 The fabricator transformed the branding into a stage set backdrop. Other deliverables included a menu and bar signage.